I am feeling FINE. 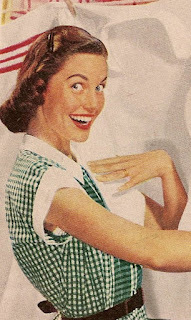 I have all my posts ready and scheduled to go out. What a good feeling of accomplishment. Now with the whole month of April, done - what will I do with myself, with all my free time? Well for one, we still have our taxes to do. 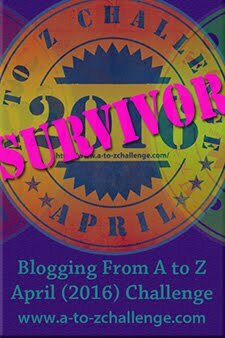 And I will enjoying reading and commenting on other blog posts - making new blog friends. 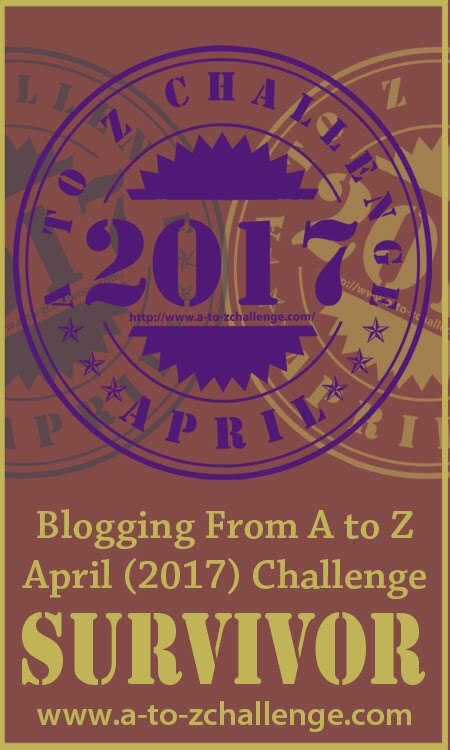 If you don't know what the A-Z Blog challenge is, you can read about it here. Give it a try. One year, I flaked out so don't feel bad if you can't complete it. Life is too short to get stressed out. TRY IT. You might be surprised how fun it is. This is the first year, I didn't wing it, every day. THAT was stressful. Anyway, I hope you will consider it. "...we still have our taxes to do." I did my taxes in February. I was so organized this year I even surprised myself. 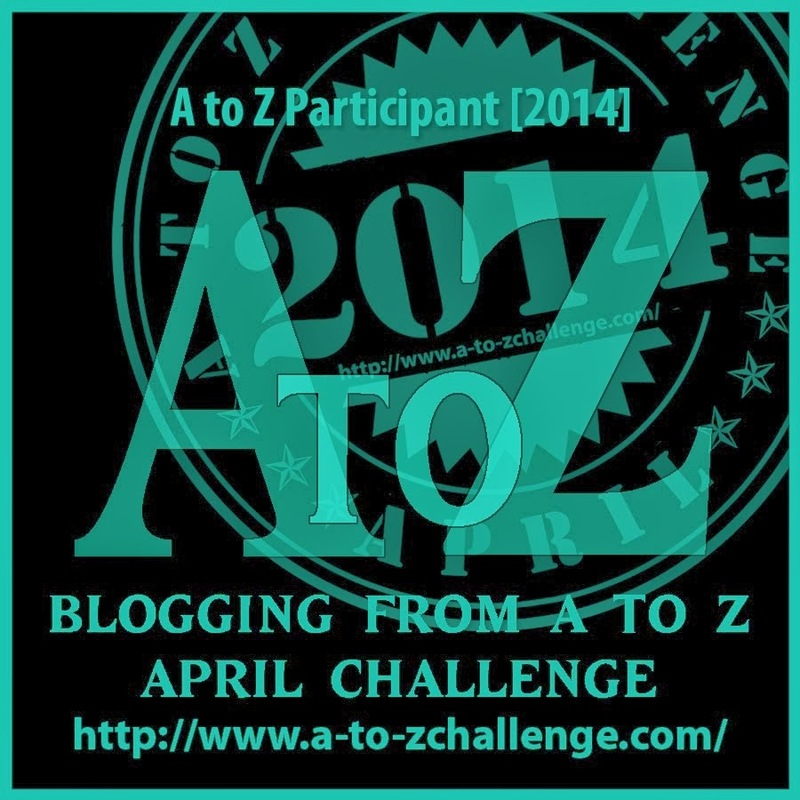 My A to Z posts are done too. Now I just have to read, read, read. Good for you, that's really organized. I used to do it your way...this is the first time I decided to schedule them ahead of time - that way I can visit other blogs and make new blog friends.